Noting that poor irrigation capacity is impacting agriculture during two consecutive drought years, Economic Survey 2015-16 has suggested utilising the Mahatma Gandhi National Rural Employment Guarantee Scheme (MGNREGS) for efficient revival and maintenance of community assets such as tanks and other water bodies. The work will include desilting and repair of water bodies used for irrigation. 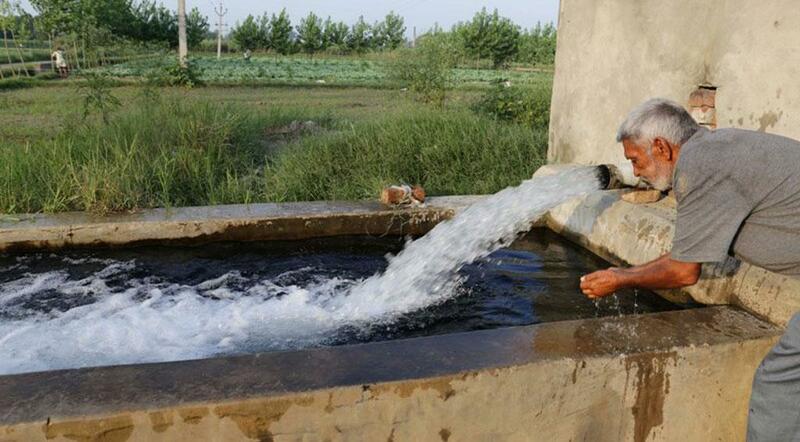 According to data, 33.9 per cent of the total cropped area during 2012-13 was under irrigation. But there is great regional disparity in the distribution of these areas with Punjab, Tamil Nadu and Uttar Pradesh each having more than 50 per cent of their cropped area under irrigation. On the other hand, it is less than 50 per cent in the remaining states. It is expected that an increase in irrigation coverage will lead to an increase in agriculture productivity. MGNREGS: ‘Monument of failure’ or ‘saviour’?